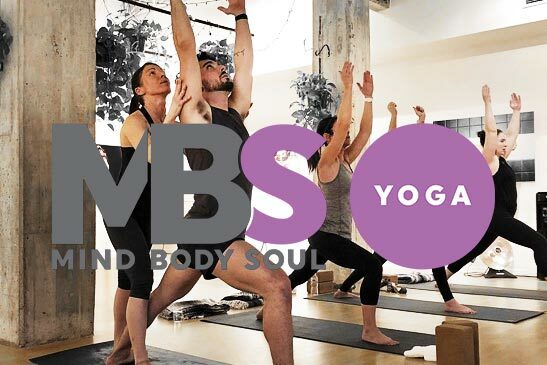 This summer, the yoga program at MBS is launching a new project that will enable us to take our holistic approach to fitness and wellness out into the broader community. In June, the yoga program at MBS is hosting a three-day facilitator training for Embody Love Movement, a transformative self-esteem and positive body image workshop for girls and women. Embody Love Movement’s mission is is to empower girls and women to celebrate their inner beauty, commit to kindness, and contribute to meaningful change in the world. Founded by Dr. Melody Moore, a PhD Psychologist from Dallas, Embody Love Movement (ELM) has now reached more than 10,600 girls and women in 32 states, 152 cities and 12 countries. ELM workshops come in four different formats, with age-appropriate curricula for girls and women ages 7-100. Participants are led through interactive exercises, embodied yoga practices, and truthful conversations that open them to changing the way they view themselves and others. Participants leave recognizing that who they are inside is what matters about them and that their external appearance is not what determines their worthiness. 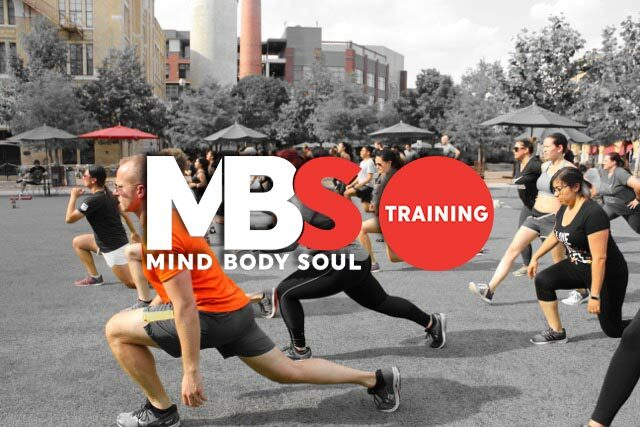 At MBS Fitness, we believe wellness requires a holistic approach that integrates the needs of Mind, Body and Soul. Strong bodies need strong hearts, both physically and metaphorically. Embody Love Movement fortifies girls and women from the heart so they can develop a loving relationship to themselves and their bodies that includes overall wellness and fitness and a means to health and vitality. 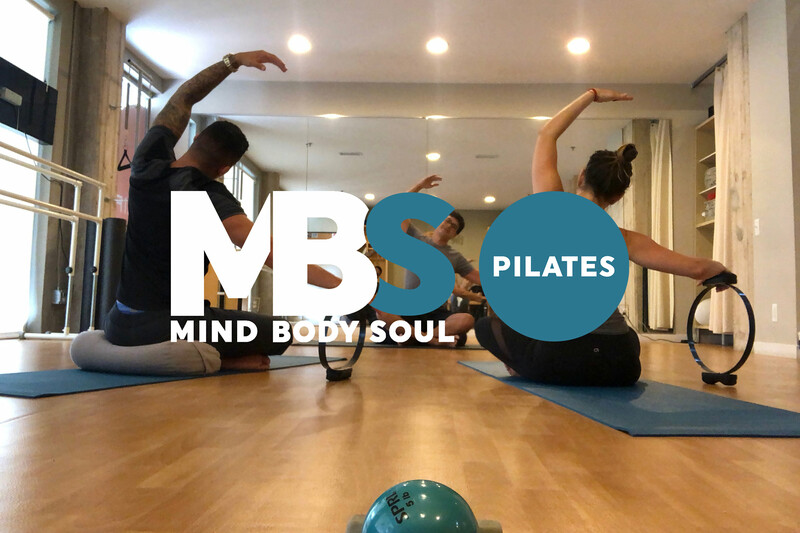 With our vast experience in fitness, and critically, our commitment to wellness and the health of the whole person as an underlying value, we look forward to bringing our message to the broader community through Embody Love Movement. For more information on our facilitator training, click here. To contribute to our scholarship fund to help low income women get trained for this program, please contact Lesley Ramsey at lesley@mbslife.com or 512-507-4185.